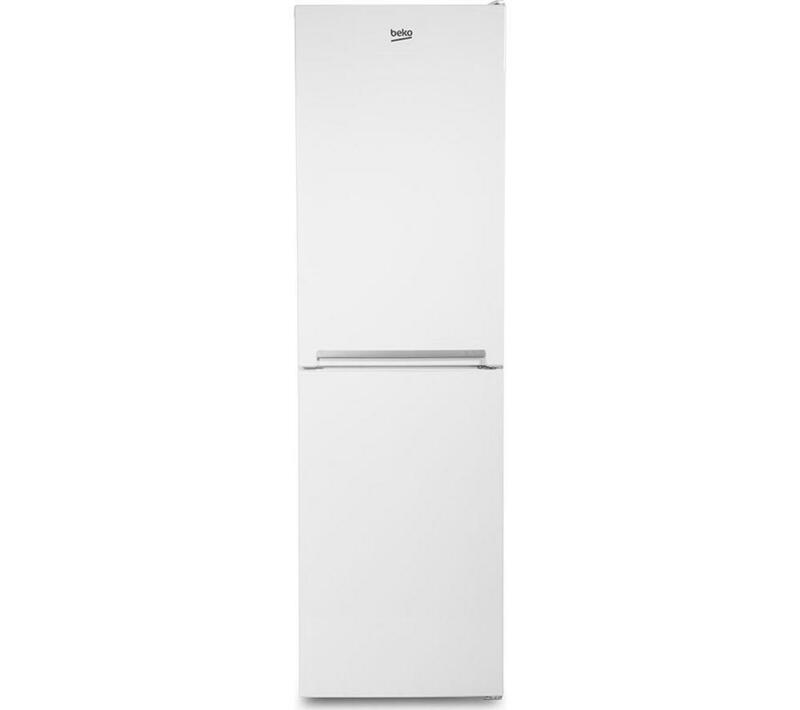 If you're looking for a refrigerator with plenty of space for your weekly shop, the Beko CSG1582W 50/50 Fridge Freezer fits the bill. 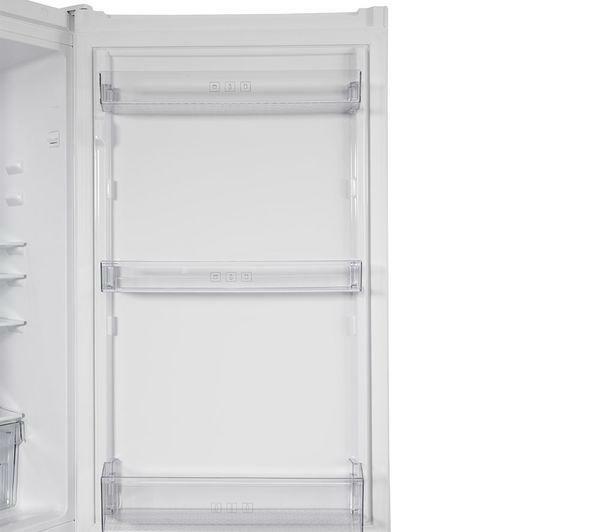 It has adjustable glass shelves that let you change their height so you can store taller items. 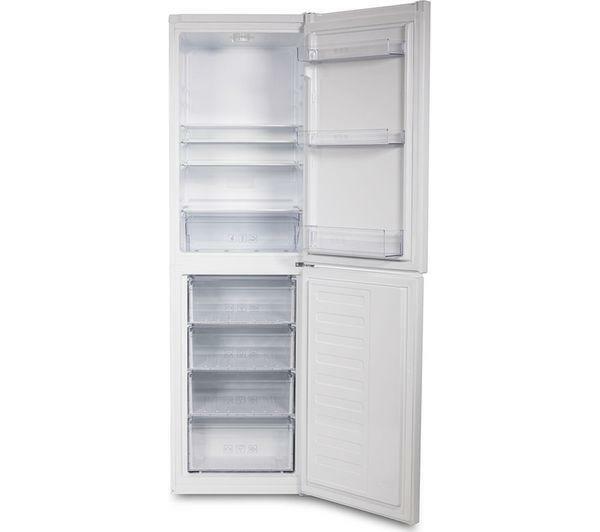 Meanwhile, an antibacterial door seal prevents bacteria from forming to keep your food fresh. 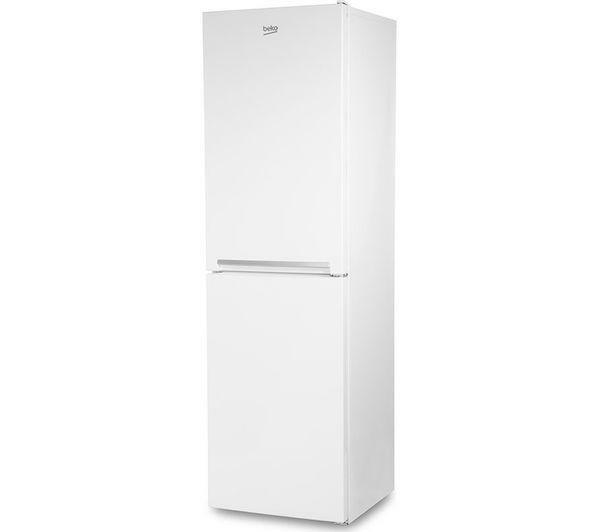 The Beko CSG1582W has been given an A+ rating for energy consumption. 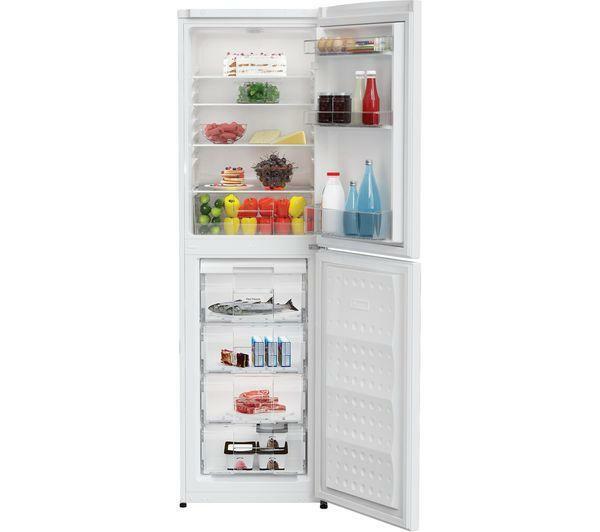 This means it's more energy efficient than standard A-rated refrigerators, and is more likely to help reduce your carbon footprint, and contribute towards lower energy bills. A reversible door gives you extra flexibility when planning the layout of your kitchen, as you're not restricted on where you place the refrigerator in your home. Reversible door. Includes installation kit. Please consult our Knowhow team or a qualified installation expert to carry out door reversal - select door reversal service when adding product to basket.